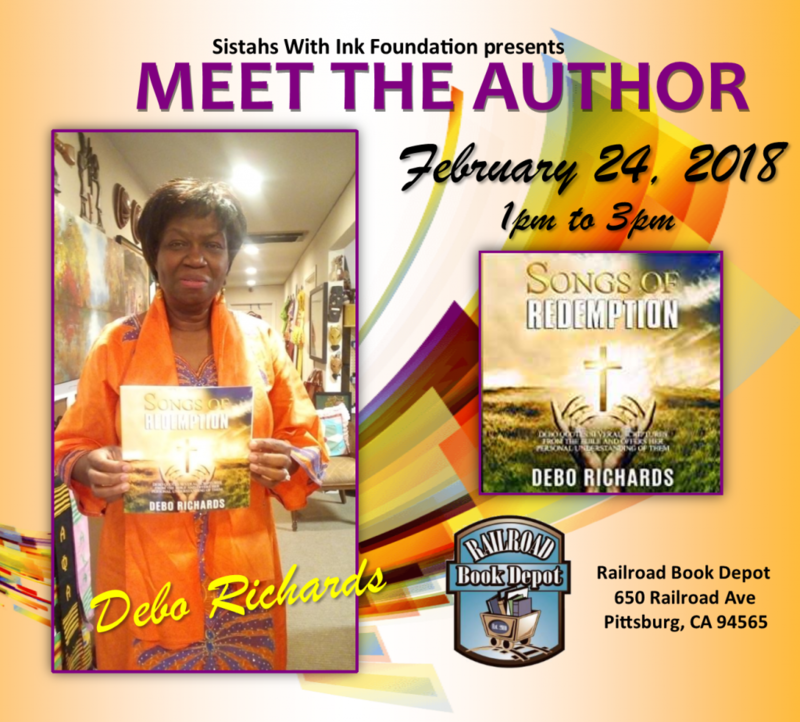 Antioch author Debo Richards will be signing and selling copies of her book Songs of Redemption on Saturday, February 9 at the Solid Rock Café from 2:00-4:00 p.m. The restaurant is located at 422 W. 2nd Street in historic downtown Antioch. 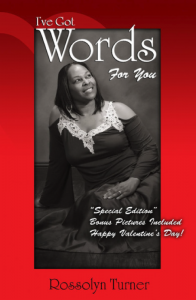 Richards is a nursing instructor, owner of M&D Specialty Collections an African clothing, jewelry and art store on W. 2nd Street next door to the Solid Rock Café, and writes poetry and lyrics for songs. Her husband is an artist whose paintings are on display in her store. According to her biography, she is blessed with wonderful children. She is the apple of Gods eye, tried by fire and refined as gold. 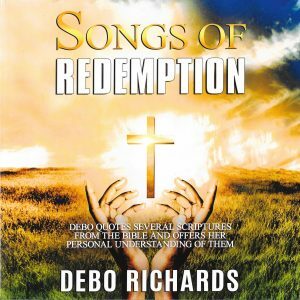 Her book Songs of Redemption testifies of the faithfulness of God the Father, God the Son and God the Holy Spirit. 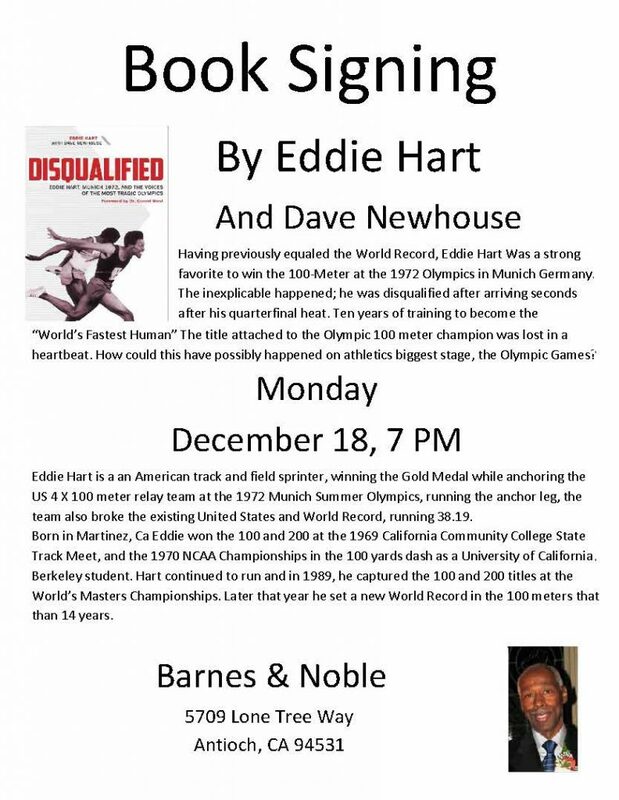 Eddie Hart and co-author Dave Newhouse will be at Barnes & Noble located at 5709 Lone Tree Way in Antioch on Monday evening, Dec. 17 to autograph Hart’s book “Disqualified”. 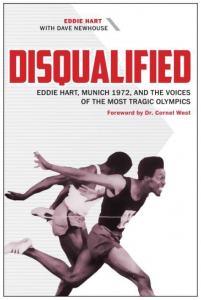 Having previously equaled the World Record, Eddie Hart was a strong favorite to win the 100-Meter Dash at the 1972 Olympics in Munich Germany. The inexplicable happened, he was disqualified after arriving seconds after his quarterfinal heat. Ten years of training to become the “World’s Fastest Human”. The title attached to the Olympic 100-Meter champion was lost in a heartbeat. How could this have possibly happened on athletics biggest stage, the Olympic Games? Eddie Hart is an American track and field sprinter, winning the Gold Medal while anchoring the U.S. 4 X 100-meter relay team at the 1972 Summer Olympics. Born in Martinez, California Eddie won the 100 and 200 at the 1969 California Community College State Track Meet, and the NCAA Championships in the 100 yard dash as a University of California, Berkeley student. Running the anchor leg on the 4 X 100-Meter relay, the team also broke the existing United States World Record, running 38.19. Hart continued to run and in 1989, he captured the 100 and 200 titles at the World’s Masters Championships. Later that year he set a new World Record in the 100 meters that lasted for more than 14 years. Newhouse is the former sports writer and columnist for the Oakland Tribune who retired in 2011. He continues to author books. 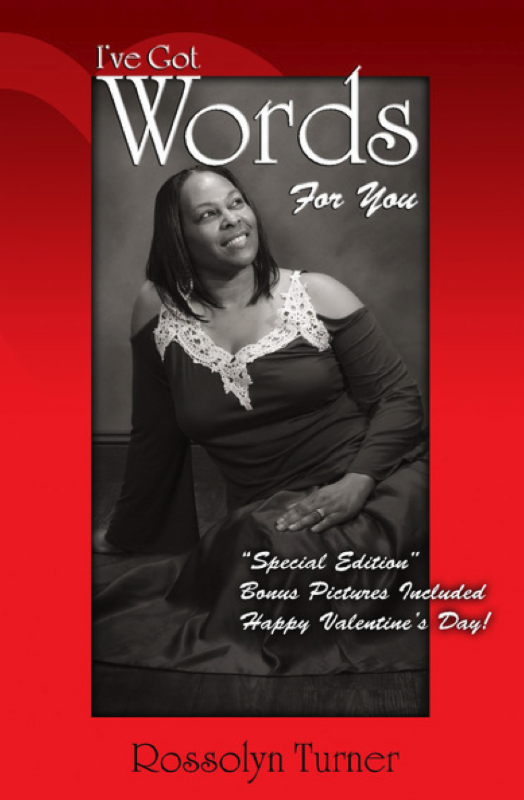 A prolific writer since the age of fifteen, James Sanford has employed his prose to author numerous books, articles, stories, and one motion picture project. He sold his first short story to DC Comic Books, when he was fifteen. His book, Storm Treasure, inspired a major motion picture in 1999. 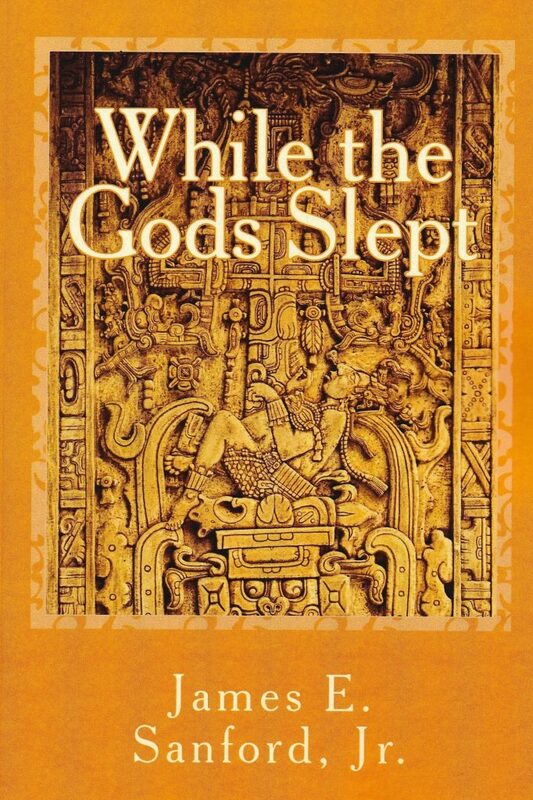 Now, his latest book, While the Gods Slept, demonstrates his profound knowledge of history, as well as his love for travel. Sanford will be holding a book-release signing of his historically-based, science-fiction work at Tailgaters in Antioch, this Saturday, March 3 from 6:00 p.m. to 7:00 p.m. While the Gods Slept brings together many of the disparate anomalies, myths, and religious beliefs that confound and confuse those who would like answers to age old questions. The story begins some four hundred thousand years into our past, when a great civilization occupied this planet. After a great cataclysmic event, the few survivors begin a project to rebuild and repopulate the Earth. Their efforts are recorded throughout the book, but there is a parallel story. One that is taking place around our globe today. Sanford holds a B.A. Degree in Mass Communications and an M.A. Degree in Communication Arts from California State University, Chico. He has also earned a PhD. In Education. For the past forty-two years, he has worked as a Teacher and Education Administrator in various venues, including junior high, high school, community college, and within the California Department of Corrections and Rehabilitation. 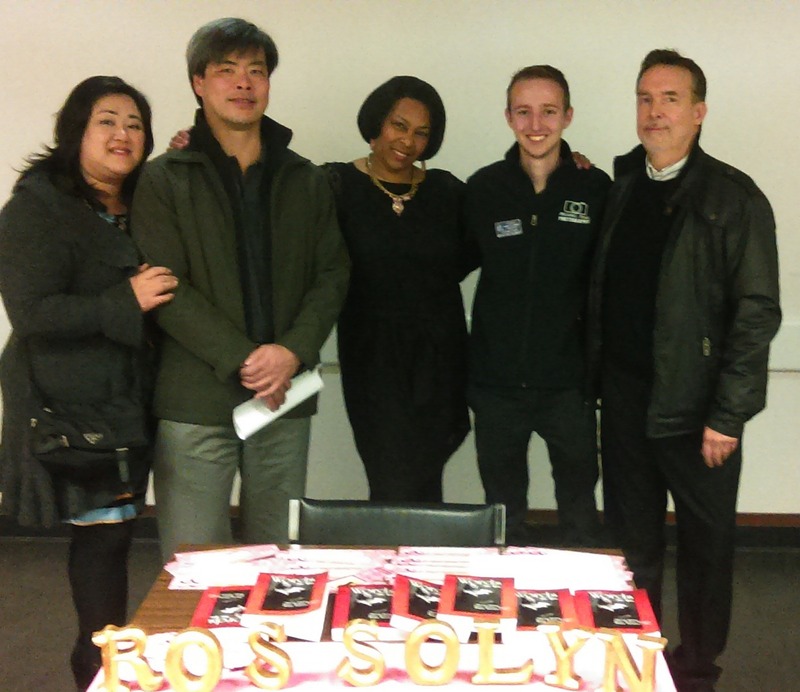 He has taught science, English, creative writing, art, reading, Adult Basic Education, and Substance Abuse Education. In all, of these settings, Sanford has used his communication skills to teach, mentor, and coach individuals to express themselves through writing, music, poetry, and art. During his final years in education, James had the privilege of supervising and mentoring teachers who worked in jails and parole offices throughout California. 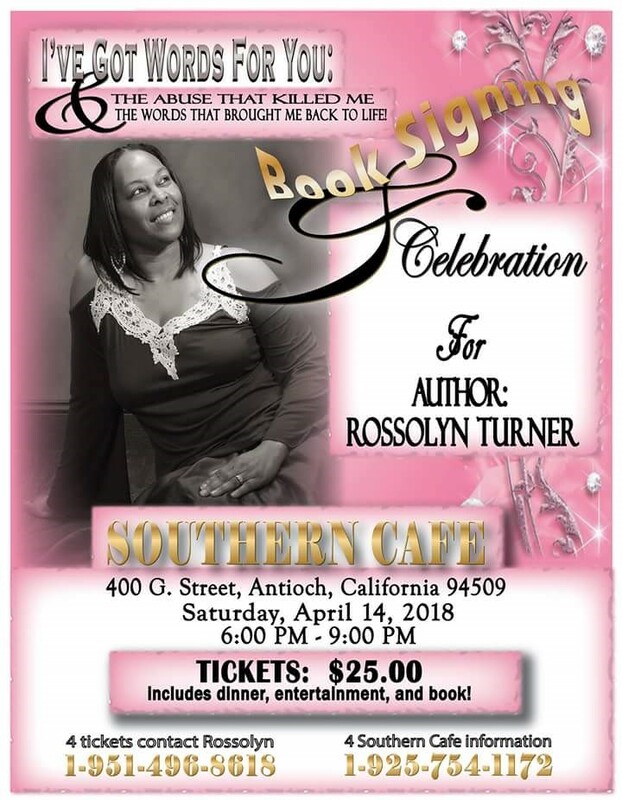 After retiring from full time employment as an educator with the California Department of Corrections and Rehabilitation, he has focused on his own creative endeavors and focused on his two great passions, travel and history. While the Gods Slept is Sanford’s most ambitious effort to date. His capability to weave together real, historical facts with plausible fiction is masterful. He, has the ability, to take Dan Brown’s and Clive Cussler’s historical fiction to a new level. His chronicles are riveting, and his characters are memorable. Sanford enjoys debating history, politics, and science. He claims it stimulates his writing process and forces him to keep up to date on various topics. His comprehension of what he studies, and reads is evident in every page of his books. Sanford lives in Antioch with his wife and constant traveling companion Linda. They have two daughters, five grandchildren, and a great granddaughter. 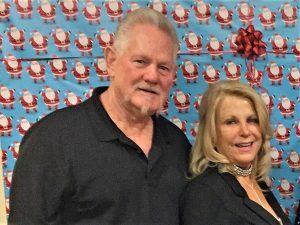 Meet James and Linda Sanford and purchase an autographed copy of his book, this Saturday night at Tailgaters, located at 4605 Golf Course Road at the corner of Lone Tree Way. In While the Gods Slept, one man, Simon Krall, is discovered to have unique DNA. His DNA could hold the secret to increased longevity, immunity from most diseases, and the end to dementia and Alzheimer’s. He meets a beautiful scientist named Dr. Irina Bronstine, who wants to study his unique genetic make-up. When Simon travels to Washington, DC for some physical tests, it sets off a chain reaction of deceit, betrayal, and chaos. With Dr. Bronstine at his side, Simon travels half way around the world to escape from an eccentric billionaire who wants to dissect his body for all its secrets. Pursued by cruel and merciless men, Simon begins to tell a tale that is so fantastic, that Dr. Bronstine believes he is crazy or delusional. Through Simon’s on-going chronicles, a few scientists begin to see the possibility that Simon was preprogrammed genetically. Aided by a growing number of scientists and researchers around the world, Simon’s story slowly comes out. He answers questions that have plagued curious minds for ages. Some of the answers are difficult to accept. Others are completely outrageous to his listeners. All responses he shares come straight from information programmed into his DNA thousands of years ago. Recorded history goes back a mere five thousand years, yet researchers keep finding evidence of older structures, cultures, art, and remains. Much of what is being discovered today does not fit the accepted account of human history. Debates continue to rage between archaeologists, paleontologists, geneticists, paleo archeologists, geologists, and scientists from many other fields. In addition to arguing amongst themselves, they are also bombarded with theories from those who believe ancient aliens created mankind. One theory, that has always held intrigue for those interested in the subject, is that there were great advanced civilizations here long before recorded history. There is a belief that an earlier society gave us our knowledge of engineering, math, astronomy, agriculture, and science. The question has always been asked, but never answered. How did a group of nomadic farmers suddenly develop the skills and knowledge to build the great monolithic structures found around the world? While the Gods Slept gives plausible answers to the questions of the ages. It is an intriguing, fictional story wrapped in real history. The many characters in this book are based on real people who ask the hard questions about man, every day. Buckle up and hang on, you are about to go from outer space to the Earth and back. See related article about Eddie Hart, here. 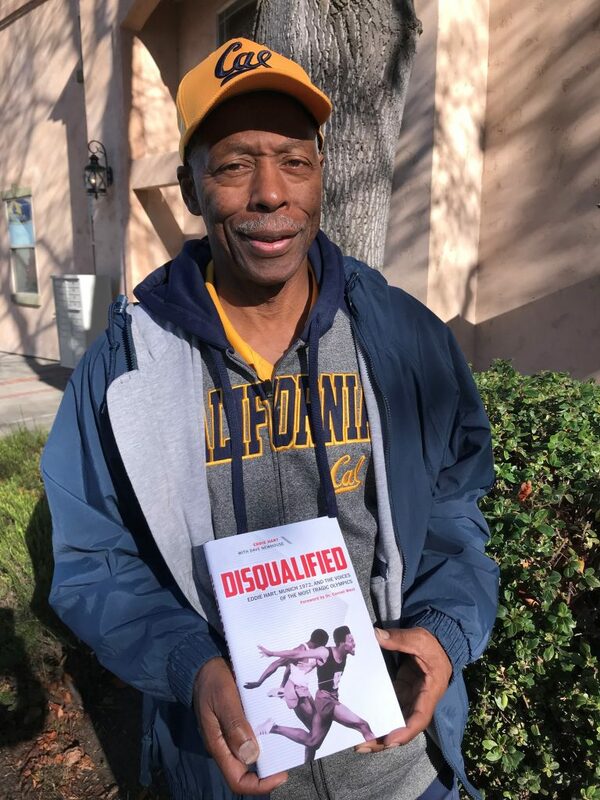 Eddie Hart with his new book entitled “Disqualified”. Having previously equaled the World Record, Martinez-born and Pittsburg-raised Eddie Hart was a strong favorite to win the 100-Meter Dash at the 1972 Olympics in Munich, Germany. The inexplicable happened, he was disqualified for arriving seconds after his quarterfinal heat. Ten years of training to become the “World’s Fastest Human.” The title attached to the Olympic 100-meter champion was lost in a heartbeat. How could this have possibly happened on athletics’ biggest stage, the Olympic Games? Hart moved to Pittsburg when he was eight years old, and attended Village Elementary and Central Junior High. He graduated from Pittsburg High in 1967 where he lettered every year as a member of the track team, in the 100, 200 and long jump. He won “the conference in four events, including the 4×100 relay in 1966, then he repeated in the 100 and 200 in 1967,” Hart shared. He then went on to attend Contra Costa College in San Pablo. “That’s where I really blossomed,” Hart said. It’s where he won the 100 and 200 at the junior college state meet in 1969. Hart then transferred to U.C. Berkeley where he majored in Physical Education, because he wanted to be a track coach. In his first year, he won the 100-meter race at the PAC-8 championships and placed second in the 200. Then at the NCAA national championships that year, Hart won the 100 and running anchor, helped his team win the 4×100 relay, as well. One of his teammates, Isaac Curtis, who went on to play wide receiver for the Cincinnati Bengals, came in second in that same 100-meter race, making it the only time in NCAA history that teammates from the same school placed first and second in the championship race. Champion in the 5,000-meter Steve Prefontaine was on that same team. “I knew Pre, well,” Hart said. Then in 1971 he placed second in the 100 and third in the 200 at the NCAA Championships due to an injury earlier in the year, having missed half the season and not even competing in the conference championships. Hart withdrew from school to train for the Olympics and became an assistant to the head track coach in 1972, at the same time. He entered open competition that year and during the meets Hart made the qualifying times in the 100. In fact, he missed the World Record by just 1/10th of a second running 10 flat at the West Coast Relays in Fresno. Three weeks before the Olympic trials Hart injured his right hamstring while running in the 200 at the U.S. Championships in Seattle. He couldn’t do any starts between that injury and his first race at the Olympic trials in Eugene, Oregon. In the semifinal I was fourth and they only took four to the final. “I barely made it,” he stated. In the blocks at the starting line, he was still thinking about his leg, which was bothering him. “This was all the marbles right here, there was nothing to save,” he shared. “I was an Olympian, an Olympic trials champion and the World Record holder at 9.9,” Hart stated proudly. “It was legal, not wind-aided,” he added. Hart had equaled the World Record in the 100-meter dash, which had been achieved by only two others before. It wasn’t broken until 1991 when Carl Lewis ran it in 9.86. He also qualified for the Olympics as the anchor for the U.S. Men’s 4×100 relay team, which was made up of the four finalists in the 100-meter race. About a month later he was with the U.S. Olympic Team in Boden, Maine for a few weeks to train in similar weather as Munich, Germany. They then competed in Oslo, Norway, France and Italy before arriving in the Olympic Village just a few days before the Opening Ceremony. A few days later he ran and won his heat. The Village was only about a mile or less away from the Olympic Stadium. But, the coach had the incorrect time for the start of the quarterfinals. They rushed back to the stadium, but it was too late for Hart. He had missed his race and was disqualified. Thus, the title of his book. Hart’s Olympic story didn’t end there. The following week after the tragic murder of the 11 Israeli team members had halted the games for a day for the memorial, Hart once again ran anchor for the U.S. 4×100 relay team. They won that race in World Record time and he became an Olympic Gold Medalist and a World Record holder, once again. See video of Hart’s leg of the race here. Returning to Pittsburg he was met with celebrations by the Mayor of Pittsburg and the city. Hart returned to college to complete his degree, and became a paid assistant track coach at Cal Berkeley. He has since started his philanthropic efforts through his Eddie Hart All In One Foundation which holds an Olympian Track Education Clinic at Pittsburg High, each year. Faith has been a big part of his life, all of his life. Hart has been a member of Stewart Memorial Methodist Church in Pittsburg since elementary school. He’s taught Sunday School for 35 years and for the past 20 years he’s taught the men’s class. But, he has to think about who will play the part of him, he shared with a laugh. His book includes a foreword by Harvard professor Dr. Cornel West who has been a friend since high school, and whose brother Cliff was Hart’s roommate at Cal. 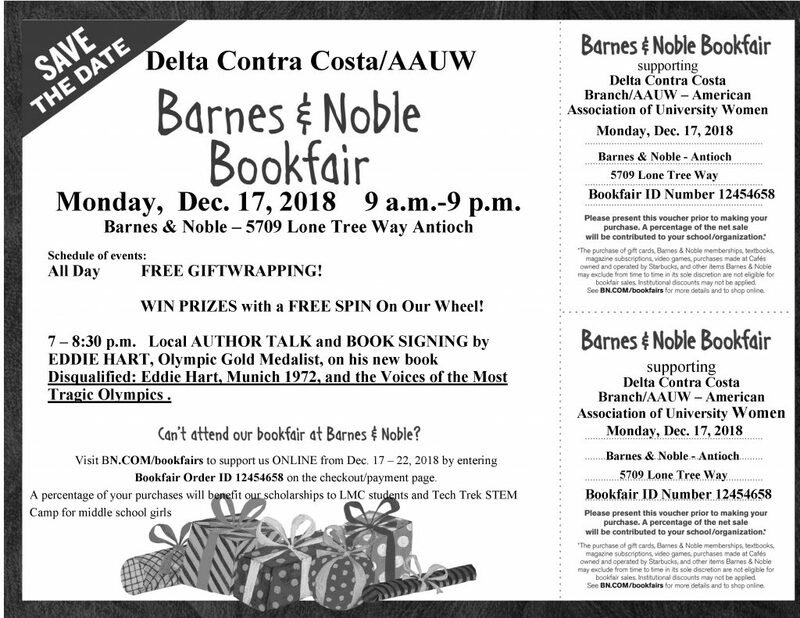 See Eddie Hart and get your copy of his book signed on Monday, Dec. 18 at 7:00 p.m. at Barnes & Noble book store in Antioch at 5709 Lone Tree Way.